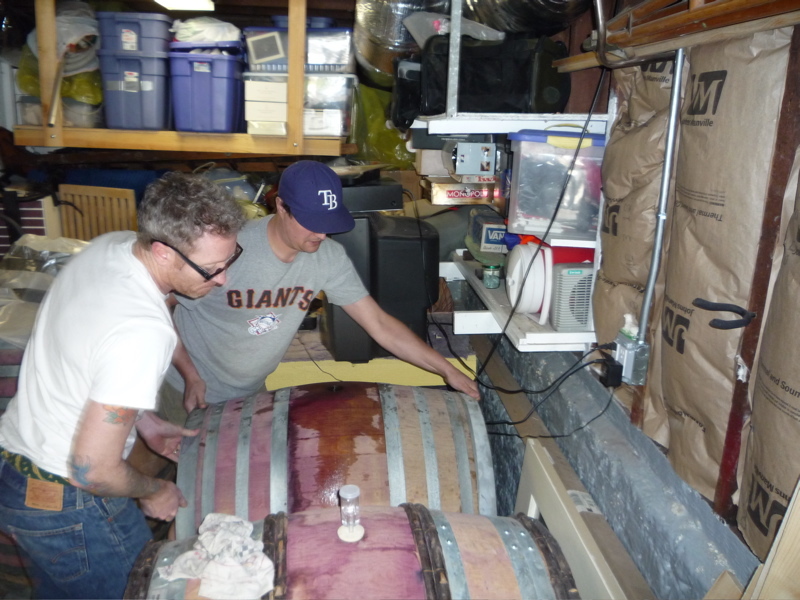 So after malo has wrapped up we've decided to rack the wine off of all the dead yeasts and other solids that have sunk to the bottom of the barrels. 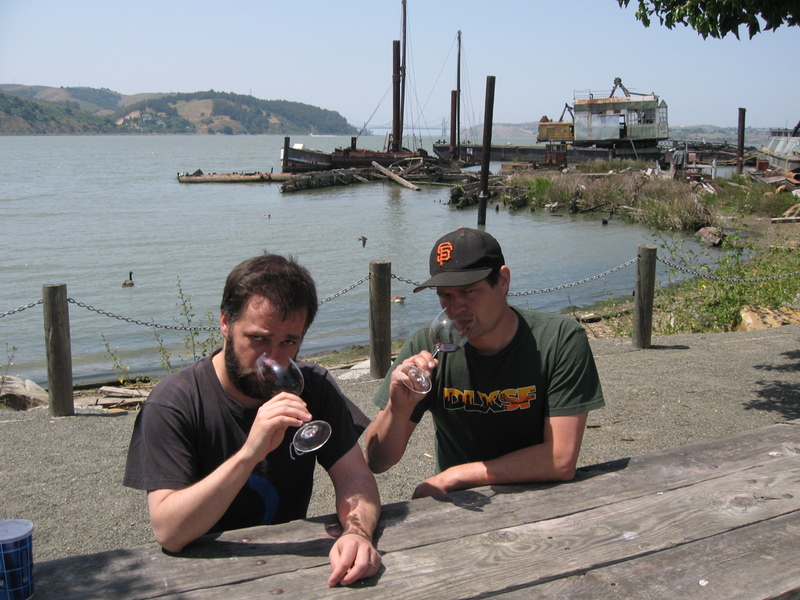 With pinot, a wine that is generally not served well by lots 'o oxygen, racking is "normally" only done two of three times (this is contrasted with a grape like syrah thought to benefit from a little more oxygen exposure). 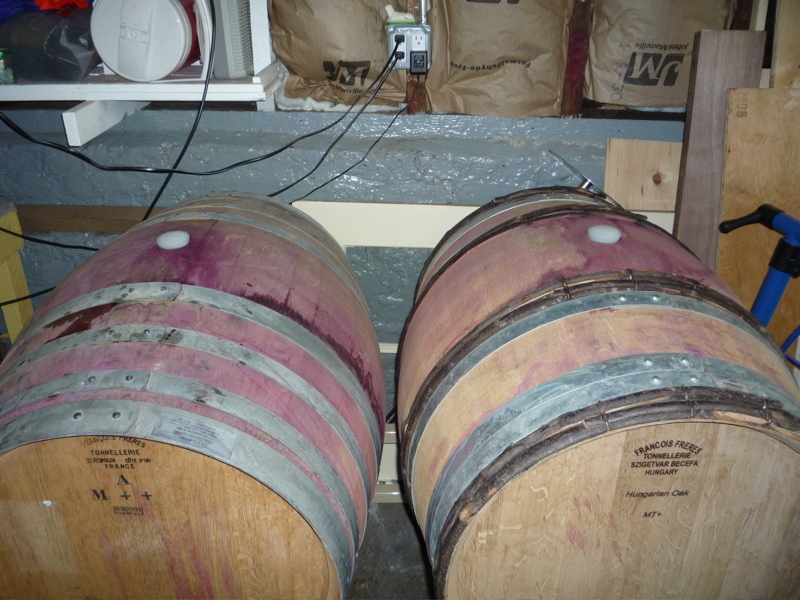 For the deux punx pinot we are now at racking number two of three. 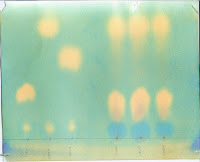 The first being just prior to starting malo, the second being just after malo and the third being right before bottling. The majority of the effort around racking is cleaning. 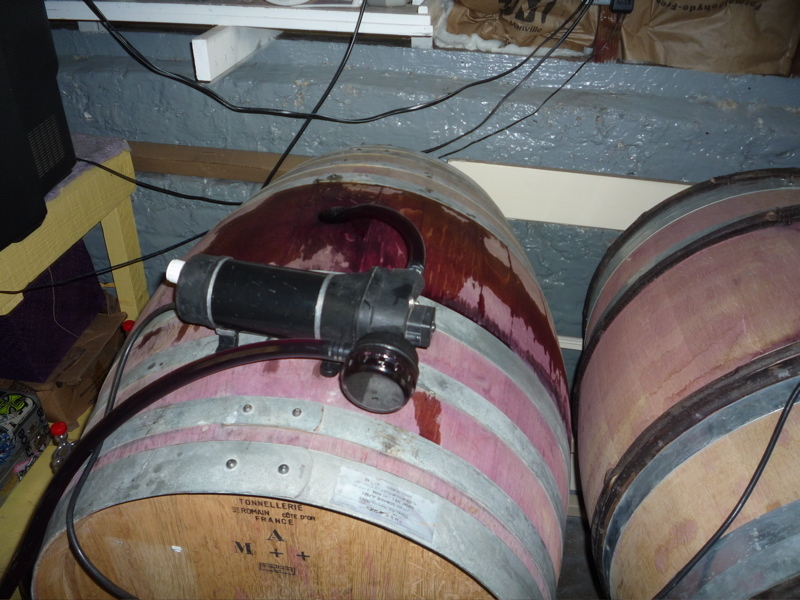 Cleaning out the barrel, cleaning hoses, clean pails, cleaning the pump, cleaning anything that will have any exposure to the wine. 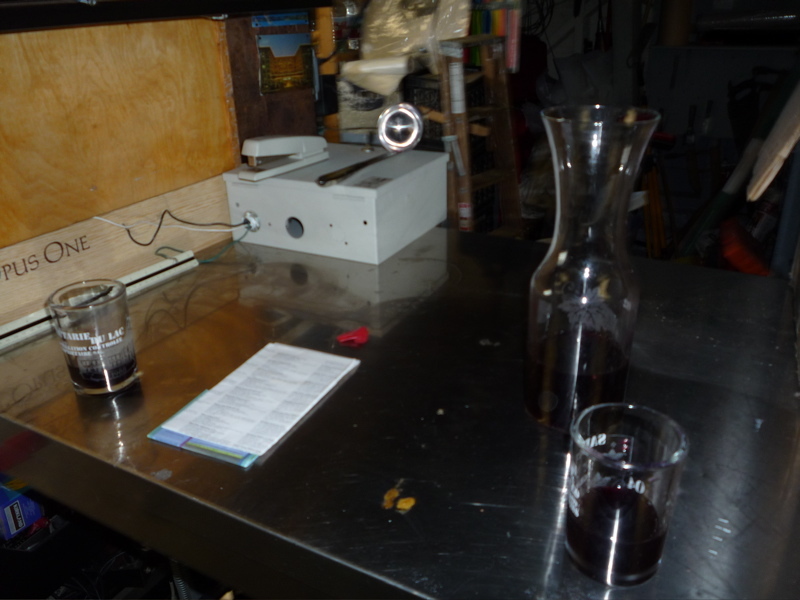 This is quite possibly the most important single task (or series of tasks) in winemaking. 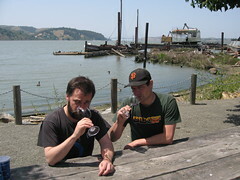 Sampling the wine during the racking process. And the "hard work" is done. 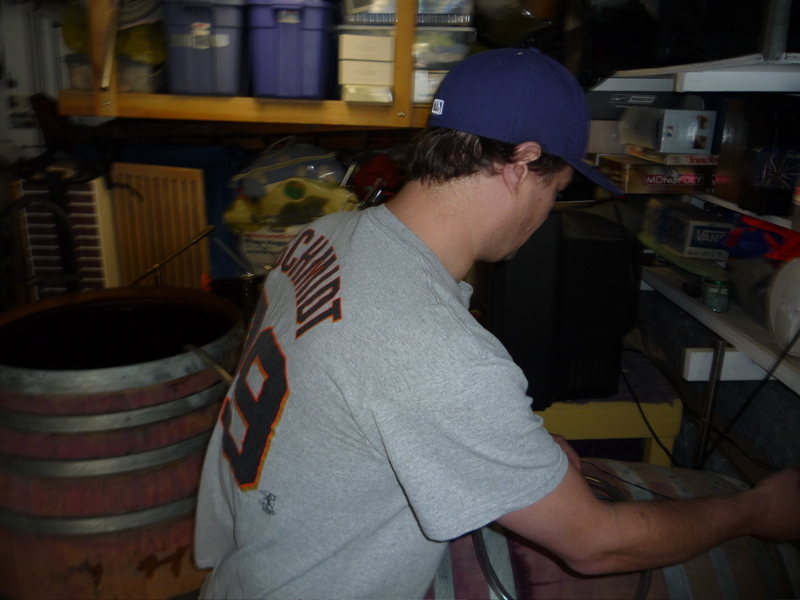 Until we're ready to bottle pretty much all we have left for the '08 pinot is periodic topping off and sampling.